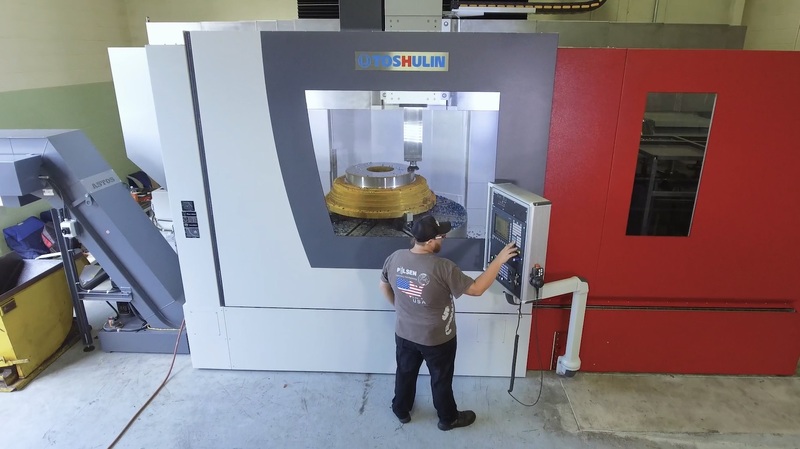 The TOSHULIN BASICTURN vertical turning and boring lathe is quite simply the most economically flexible VTL Machine TOSHULIN builds. 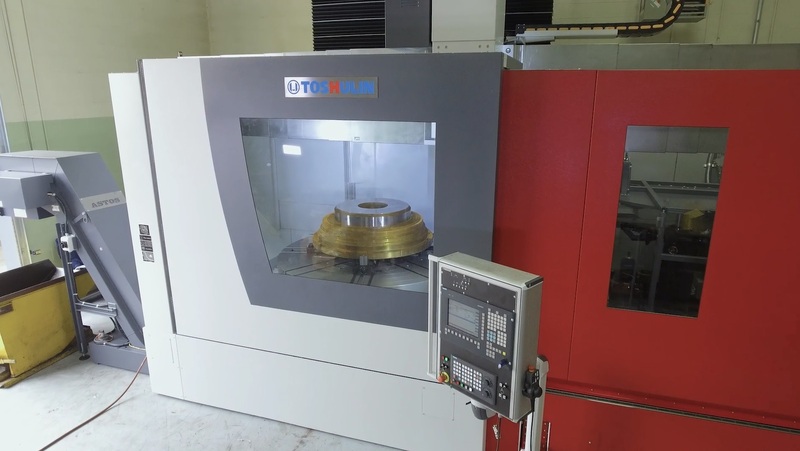 The BASICTURN turning table incorporates an angular contact cross-roller bearing for large weight carrying capacity and top in its class table speed capabilities. Along with the use of box ways and its double column symmetrical head and ram design keeps it best in class for tough turning requirements. 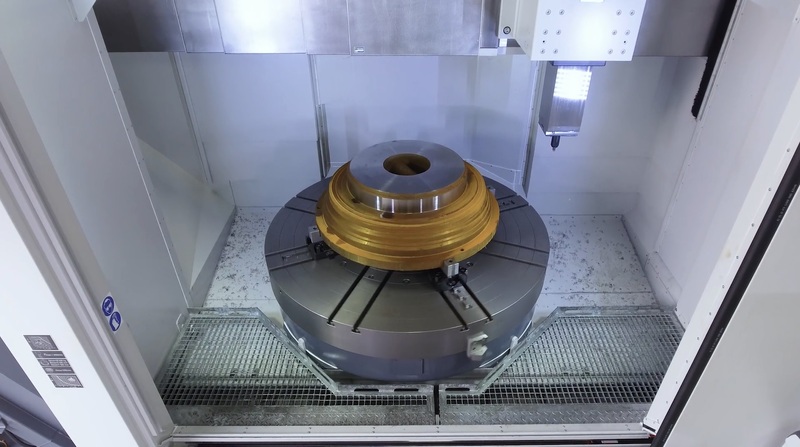 The BASICTURN uses can use either the 50 taper tool type clamping system or the TOSHULIN legacy tool adaptor tool connection. 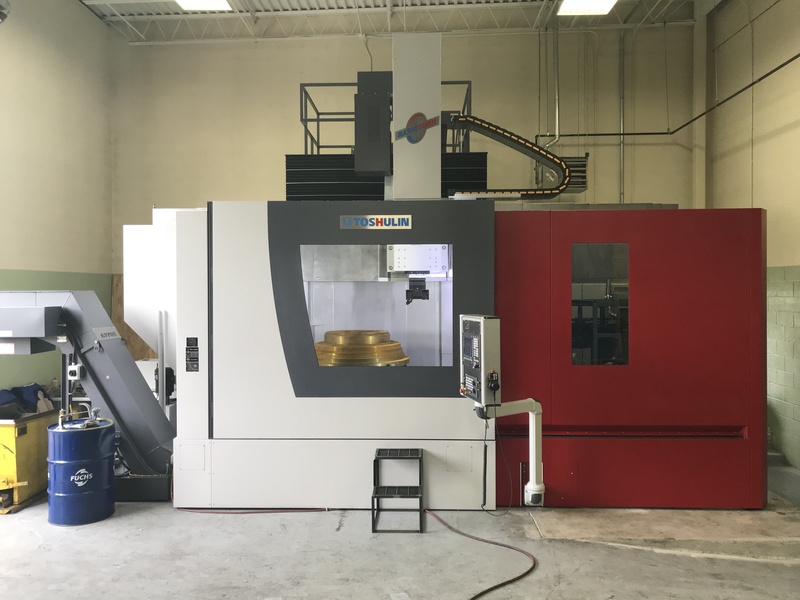 This machine can be equipped with a live milling and drilling spindle to further broaden its capabilities.